Had me in a trance all the way through. It was hard to have a normal life wile glued to this book. Excellent! One of the most unique fantasy worlds you will reads. Amazing descriptions while still maintaining a strong pace. This book really builds on the previous two, rounding out the story. I deducted a star due to the first part felt like the author was trying to weave in a political messages using the characters. Fortunately it quickly returns to the fantasy world and the story builds to a fantastic climax. I found the pacing of the stories to be better than the previous entries. All said, a solid read that I would recommend. 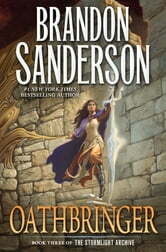 Another great book by Sanderson. Sanderon once again draws the reader into anothet world. It is a great read. I've been reading the weekly chapters posted by Tor, and I can't wait to read the rest of the story! 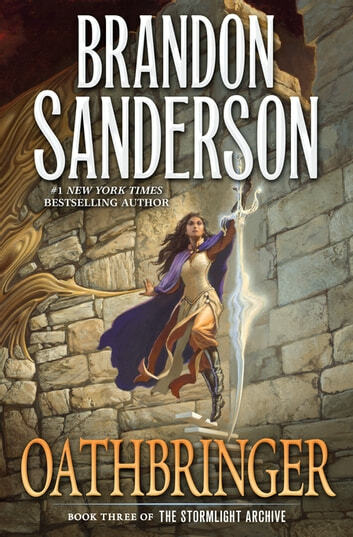 Brandon Sanderson thanks for your dedication to absolutely excellent stories. I thoroughly enjoy your work.